Wellbeing magazine show, featuring in-depth discussions on topics as diverse as OCD, Mental Health services in Cardiff & The Vale, and challenging stigma.  Regular features include gig reviews, book reviews, poets & performers; ‘Mood Food’ from local chefs; and we find out what makes Radio Cardiff presenters feel happy. 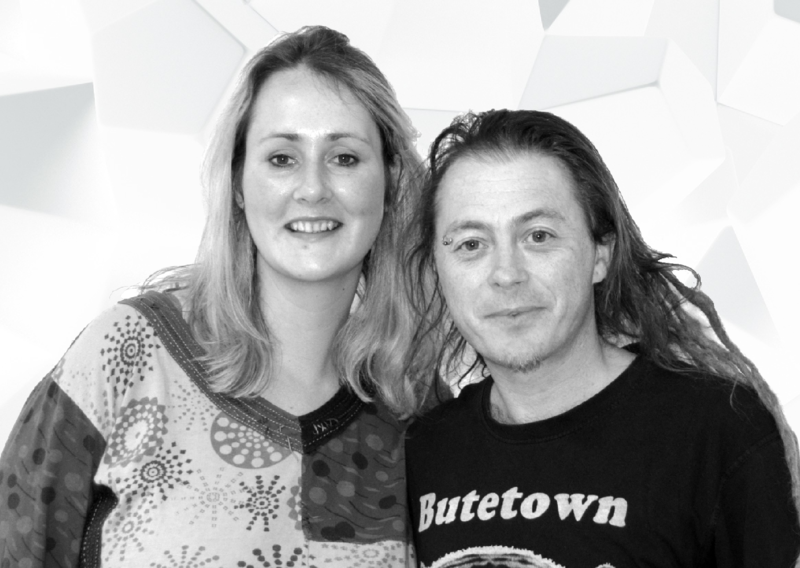 Join Jay & Jen to share ‘little moments of inspiration’ accompanied by a cool selection of dub, reggae and some life changing favourites from listeners and VCS volunteers. Jen Ashton has a background in film acting and has a keen interest in volunteering with vulnerable people. She has been part of the Radio Cardiff team for a number of years, starting out as a newsreader. Over that time she’s co-presented various shows & done many ‘vox pop’ interviews on the streets of Cardiff. Jen played the role of ‘Nurse Sian’ in the station’s soap opera Sophia Square during its 3 series run. She enjoys the arts, particularly musical theatre, and is a member of Everyman Theatre Company and also of a local choir (and is learning the guitar!). Her moto is “Carpe Diem”, not letting the grass grow under her feet! 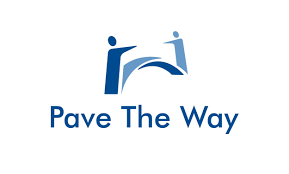 Jay Walker is a regular attendee at various service user forums, and is the vice-chair for the Cardiff & Vale drug and alcohol service user forum, (ASFA-CARDUF). He also attends national conferences representing Cardiff. Jay has a wealth of knowledge on local substance misuse services, commissioned drug and alcohol services, recovery frameworks, and keeps up to date with the latest research and trends. He is also passionate about harm reduction, recovery, and mental health, as someone with lived experience.